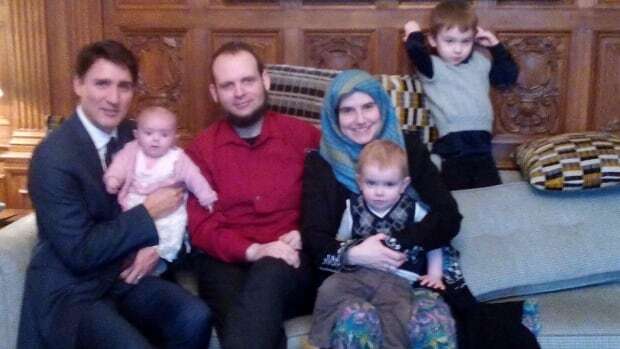 The trial of former hostage Joshua Boyle, charged with assault, sexual assault and more, is scheduled to begin in an Ottawa courtroom Monday morning. One count of sexual assault while threatening to use a weapon (ropes). One count of sexual assault with a weapon (ropes). One count of uttering a threat to cause death. One count of assault with a weapon (a broomstick). Three counts of unlawful confinement. One count of administering a noxious substance (the antidepressant Trazodone). One count of public mischief (misleading a police officer into believing that someone was suicidal and missing, causing the officer to start an investigation, and thereby diverting suspicion away from Boyle). One count of criminal harassment. I had no idea that Trudeau did all of this.